<?xml:namespace prefix = st1> SARAJEVO – The study “Defining and Strengthening Sector Specific Sources of Competitiveness in the Western Balkans – Recommendation for a Regional Investment Strategy” will be presented tomorrow at the premises of the Regional Cooperation Council (RCC) Secretariat in Sarajevo. The study represents the first step in a three-phase European Commission (EC) funded project aimed at examining the potential sources of, and obstacles to, competitiveness in the Western Balkans. The project is being implemented by the OECD Investment Compact for Southeast Europe Programme, in close cooperation with the EC and the RCC. 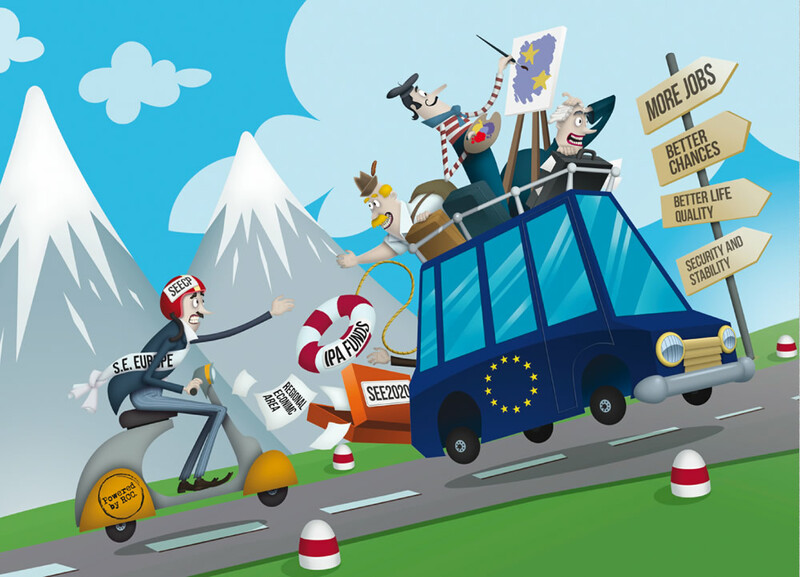 The analysis reveals that the countries of the Western Balkans are increasingly relying on their cost competitiveness to differentiate themselves in the global economy. Their cost of labour in services is up to five times lower than in Hungary or Poland, and up to five times lower than in Western Europe when it comes to manufacturing. Inevitable labor cost increases, however, as well as the availability of low cost alternatives such as India and China, make this an unsustainable strategy. The analysis covers four sectors in detail: information and communication technology, business process outsourcing, automotive components, and apparel manufacturing. It suggests that the region’s policy makers must better leverage their advantage in these sectors, advancing reforms so as to increase the region’s capacity to compete for markets. According to the study lead author, Fadi Farra, the region must address four priority weaknesses: its significant gaps in human capital; the limited focus on value-added services and innovation; insufficient links between the research and businesses communities; and the absence of long-term sector-specific strategies and institutional methods for continuously identifying and removing sector specific barriers to competitiveness. 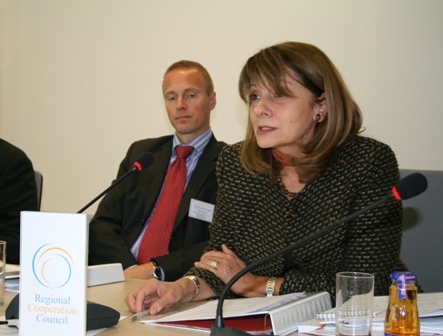 The study will be presented by the Deputy RCC Secretary General, Jelica Minic, the Head of Unit in the EC Regional Programmes Department, Yngve Engstrom, the Head of the OECD Private Sector Development Division, Anthony O’Sullivan, and the lead author, who is a Principal Administrator at the OECD. Copies of the study will be distributed at the presentation. The RCC, the EC and the OECD plan to further develop their cooperation to support the region in addressing the shortcomings identified in the study. 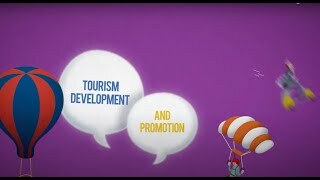 The launch of the study follows a two-day meeting in Sarajevo between the EC and the Southeast European beneficiaries on regional projects supported by the European Union's Instrument for Pre-accession Assistance (IPA). 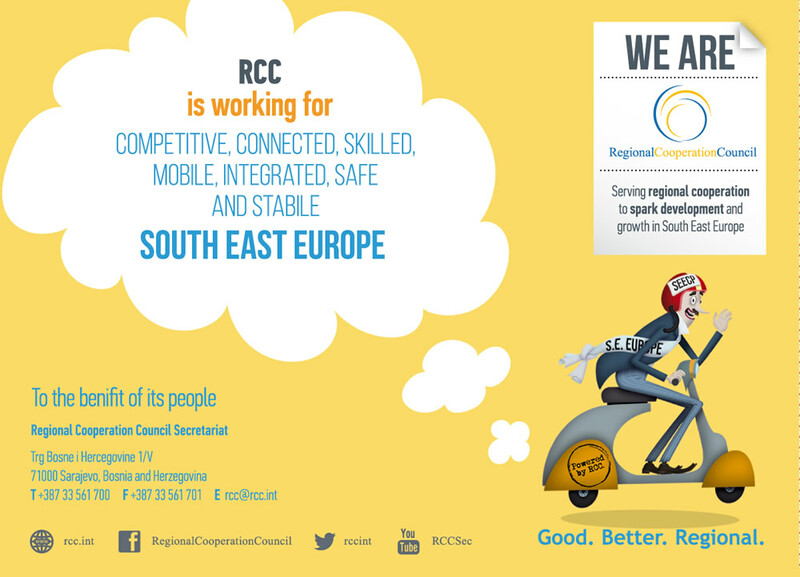 As the European Commission’s main interlocutor for regional cooperation in Southeast Europe, the RCC plays a special role in promoting social, political, and economic reforms that will pave the way for the region’s European integration. The analytical work of international partners such as the OECD provides the RCC with strategic guidance in the development of its regional priority agenda. 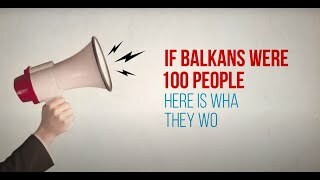 Journalists are invited to the presentation of the study on Friday, 10 October 2008, at 12.00 p.m., at the premises of the RCC Secretariat in Sarajevo, Trg BiH 1/V, 71000 Sarajevo, Bosnia and Herzegovina. Advanced copy of the study “Defining and Strengthening Sector Specific Sources of Competitiveness in the Western Balkans – Recommendation for a Regional Investment Strategy” is available HERE.